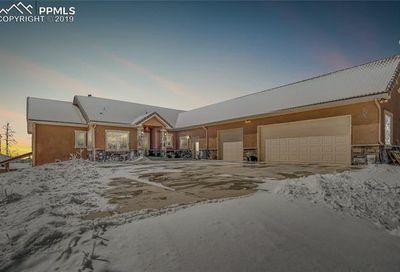 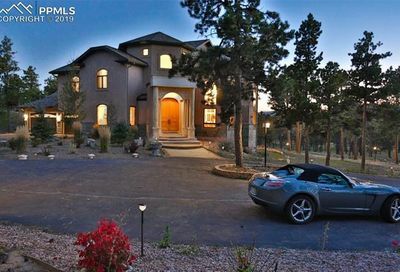 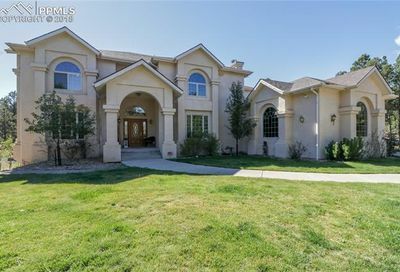 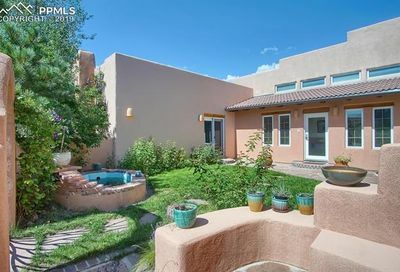 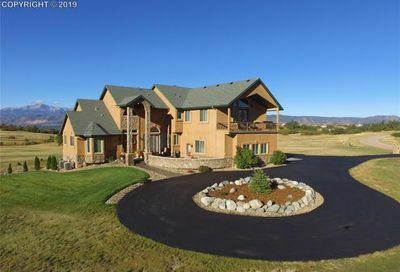 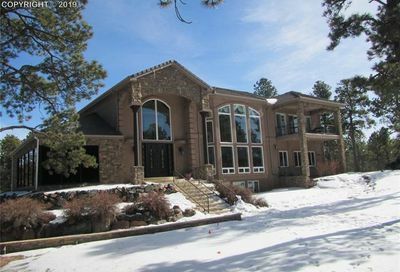 Black Forest homes for sale are added every 10 minutes directly from the MLS. 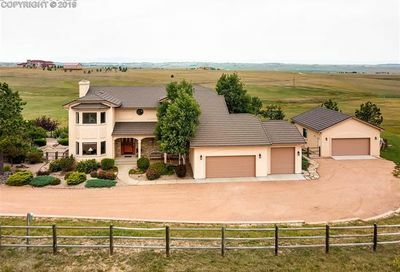 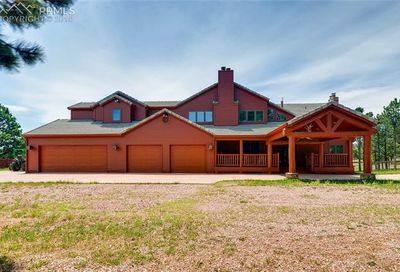 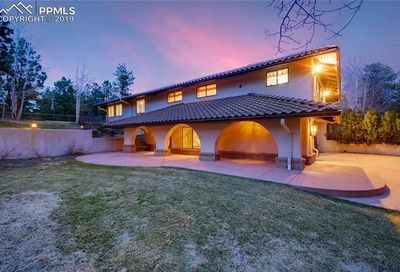 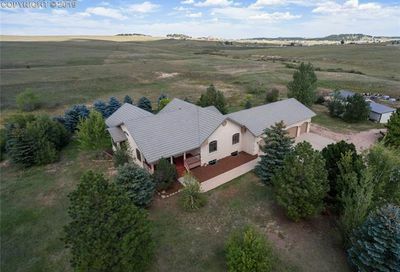 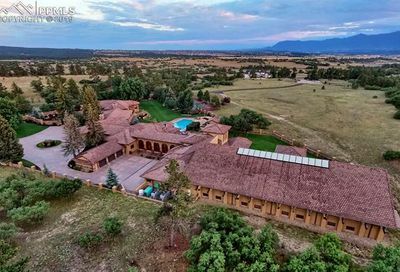 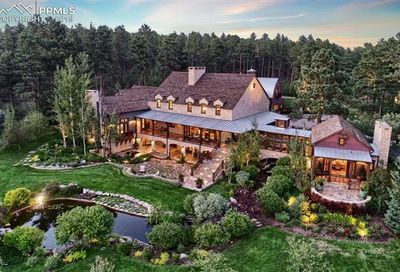 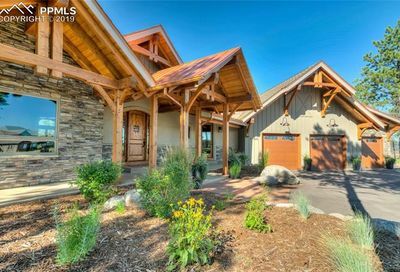 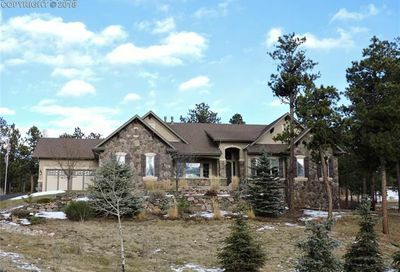 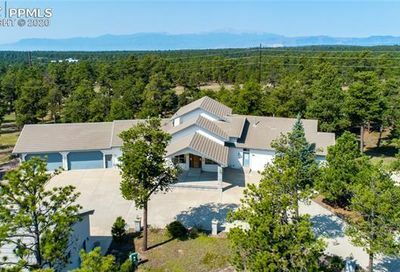 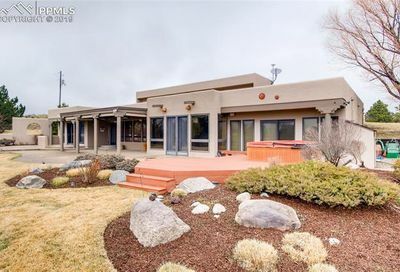 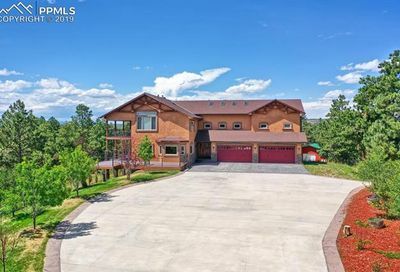 Homes for Sale in Black Forest CO cover a range of prices from $300,000 to over $1 million in areas like Cathedral Pines. 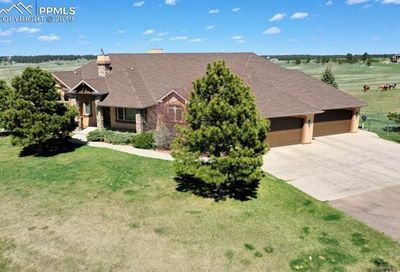 Most homes have acreage, and it is common to have horses and other livestock in this area. 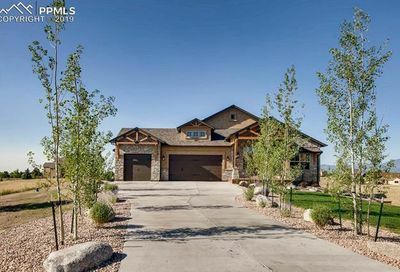 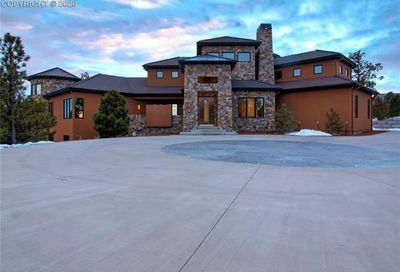 Some new builds are the result of rebuilding after the 2013 Black Forest Fire.